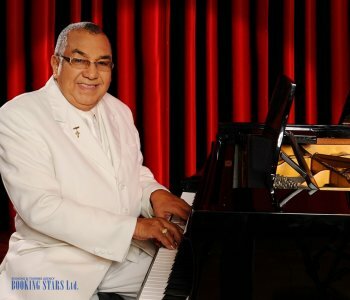 Alcibiades Alfonso Acosta Cervantes (pseudonym Alci Acosta) was born in Soledad, Columbia on 5 November 1938. Acosta became one of the most famous Columbian bolero singers of his time. The musician was learning how to play the piano since he was a boy, living in Barranquilla. After Alci finished his studies, he worked in several local orchestras. Acosta’s solo career took off in 1965 when he recorded his first single “Odio gitano”, which was an interpretation of the song written by Cristobal Sanjuan. In 1965, Alci recorded his first album Son Recuerdos Sello Tropical and went on a tour abroad. In the beginning of his career, he toured many countries, including Mexico, Venezuela, Peru, and Ecuador. Sometime later, he recorded several songs with the Ecuadorian musician Julio Jaramillo. Among their joint work are such songs as “Dos Rosas” and a new version of “Odio Gitano”. When Jaramillo died in 1978, Acosta was one of the first artists to issue his condolences to the people of Ecuador. 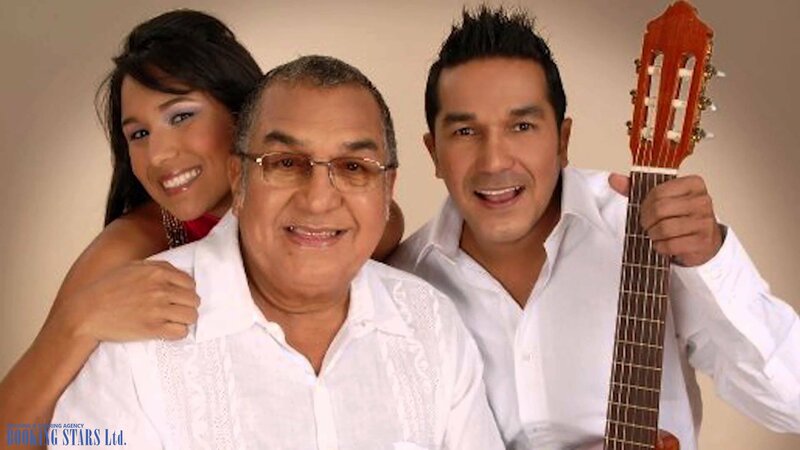 The most popular Acosta’s songs are “Traicionera,” “El contattack,” “Si hoy fuera ayer,” and “La Cárcel De Sing Sing.” The single "Traicionera" sold over 1,300,000 copies in Latin America. Meanwhile, the single “La Cárcel De Sing Sing” (Sing Sing Jail) became the most discussed Acosta’s song in Peru. Some of Alci’s singles made their way into several Peruvian movies thanks to his interesting lyrics, strong voice, and popular bolero music. Pantaleón y las Visitadoras and Django, la otra cara are some of these movies. Many artists used Acosta’s songs when recording their albums. For example, the Columbian singer Andre Cepeda created an interpretation of Alci’s “Odio Gitano.” Later, he sang the song together with Acosta. In 2008, Acosta decided to leave the stage and retire. However, he continued giving concerts. 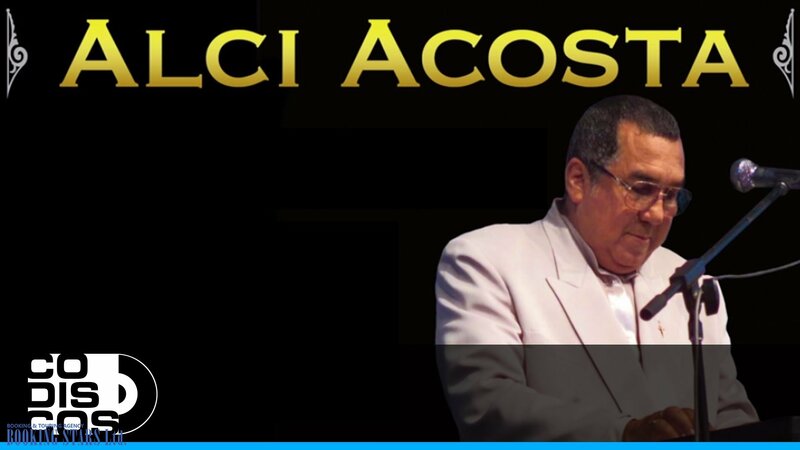 Even though almost 60 years passed since the beginning of his career, it is still tough to book Alci Acosta for any event. In 2011, Alci realized that it is too early to say farewell to the music world and recorded a new album Para Los Bohemios. 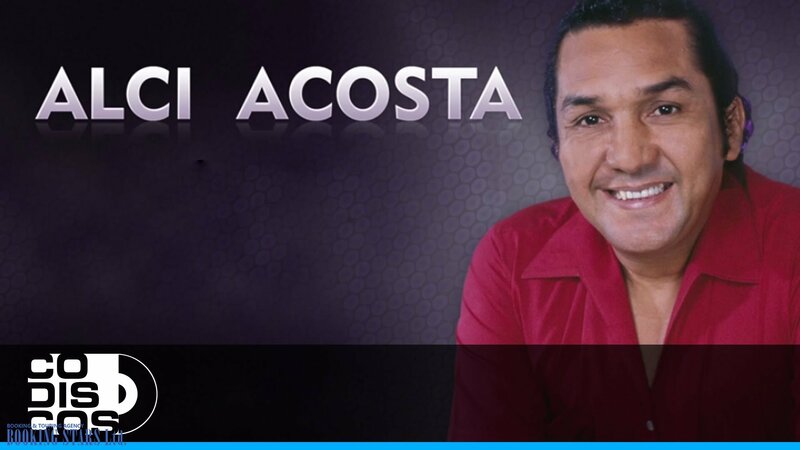 Alci’s son Checo Acosta (born in 1965) is one of the most popular Columbian folk singers. 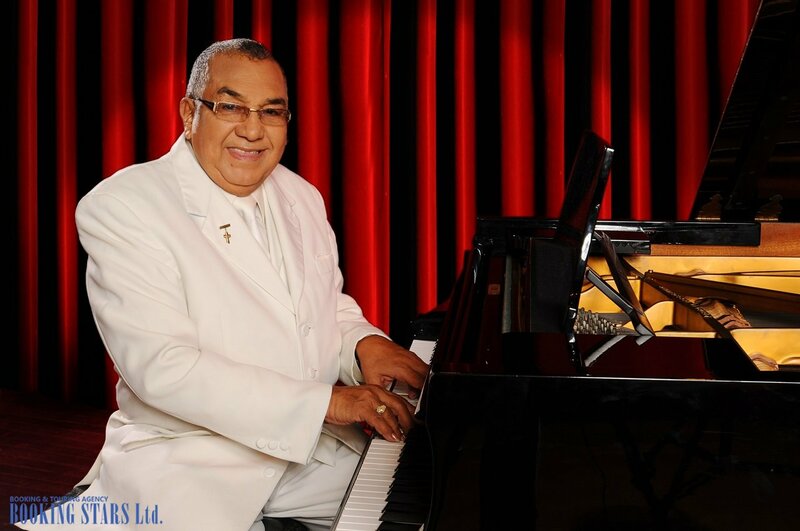 Even though Acosta is almost 80 years old, he continues working on his music and performing live all over the world.